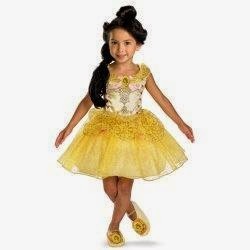 ThemeParkMama: Beautiful Disney Ballerina Costumes for only $19.99! 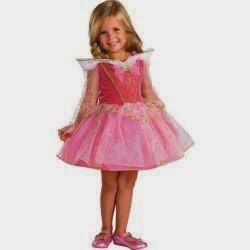 Beautiful Disney Ballerina Costumes for only $19.99! 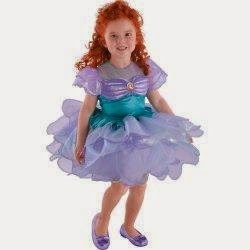 Don't miss out going fast Beautiful Disney Ballerina Costumes for only $19.99 at BuyCostumes.com. All outfits are made of quality material and are officially licensed by Disney. 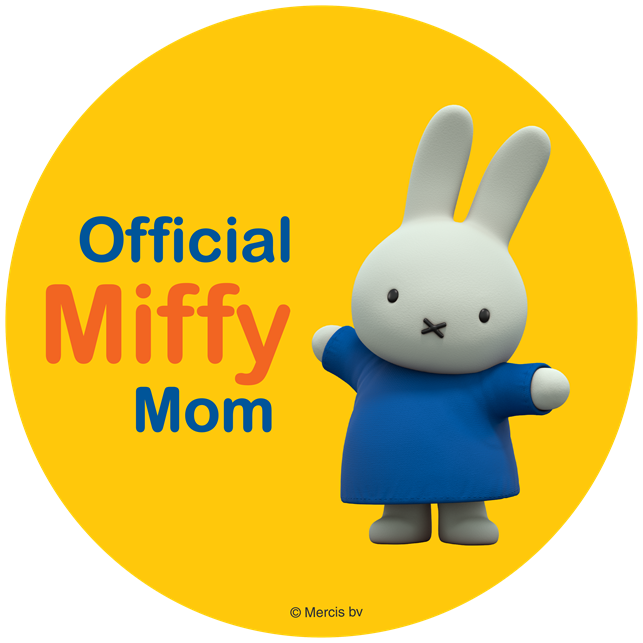 These costumes are perfect to share with your readers for keeping their little one's entertained with imaginative play.